Join with us on #GivingTuesday to help us raise funds to provide after school tutoring, adult computer classes, summer programs and more! 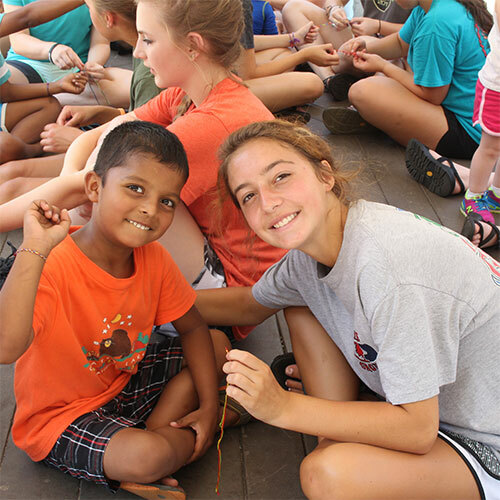 Since 2002, Family Heritage Foundation has EMPOWERED children, and given HOPE to refugee families from all around the world in Clarkston. 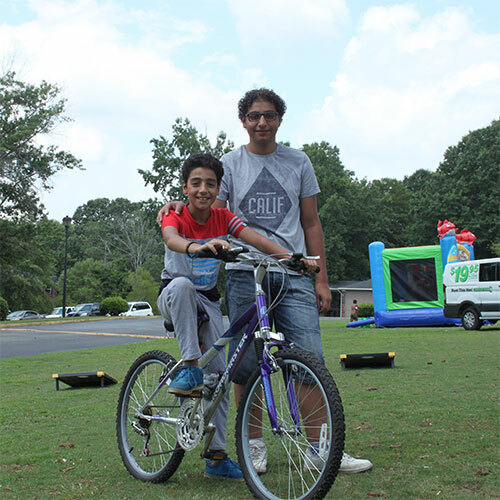 Family Heritage Foundation (FHF) is a Christian ministry focused on serving refugee families and at-risk children in Clarkston, Georgia. FHF offers services that support families that have been uprooted and displaced. After they are settled in the U.S., FHF provides them orientation into a new community and assists with additional support services. Our various programs offer fun and unique ways for individuals and groups of all kinds to contribute their time (long or short term), talents and resources to connect with the community. FHF gives refugee children a safe place to learn and thrive through our after school programs. With your help, we can assist more families in our community. Your gift is tax-deductible and will help families escape poverty. 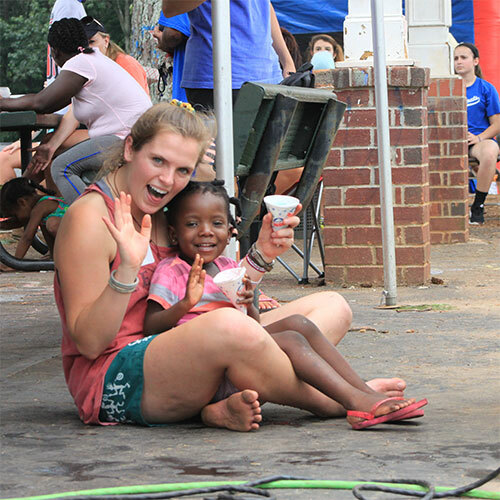 Family Heritage Foundation (FHF) is a Christian Ministry focused on serving refugee families and at-risk children in Clarkston, Georgia. FHF offers after-school programs, summer camp, adult computer classes and youth development program. Clarkston, Georgia is home to many refugees in the Atlanta area because of the low cost of housing and its access to Metropolitan Atlanta Rapid Transit Authority (MARTA). Building safer communities and stronger families with the Message of Hope. Stronger families and responsible youth centered in Christ. Christ-centered (John 14:6), Focuses on the whole child (Luke 10:27), Church-based (1 Timothy 3:15b), and Long-term commitment (Proverbs 22:6).